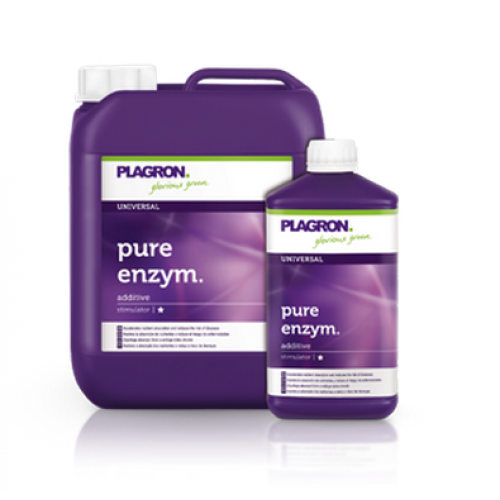 Plagron Pure Zym, formerly Enzymes, is a soil conditioner based on natural enzymes. It provides an accelerated decomposition of dead plant parts so more nutrients are released that stimulate the soil life. Pure Zym also increases the aerobic capacity and protects the plant against diseases.